The Cinque Terre (how to say it), literally “the Five Lands” that includes the towns of Riomaggiore, Manarola, Corniglia, Vernazza, and Monterosso, are a string of rustic villages clinging to the rugged Italian Riviera in eastern Liguria. Over 1 million visitors flood the 5 towns each year to swim in the warm Mediterranean water, hike between the towns and soak up the divine food and wine of the region. 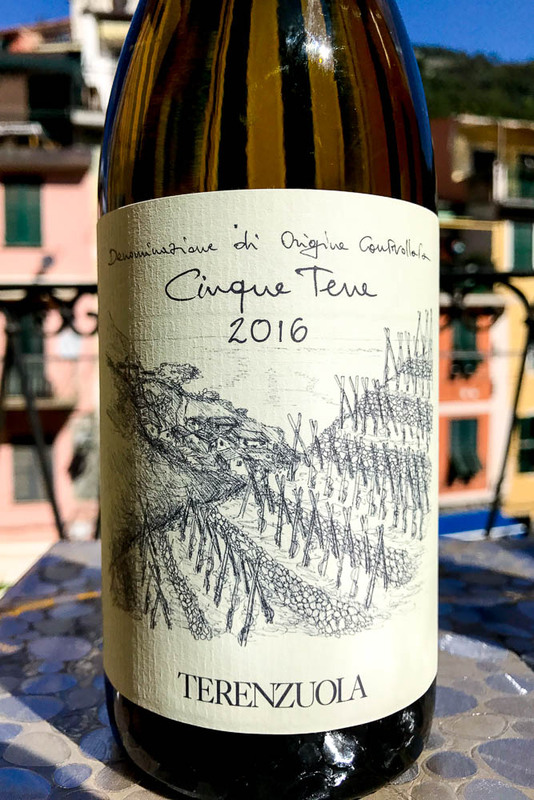 Each year I travel to the Cinque Terre to taste the region’s newly released wines, particularly the local white wine that goes by the name of Cinque Terre Bianco DOC. If you travel to the area, you know the wine well. Everyone quaffs this distinctive Ligurian wine by the bottle with their fritto misto, spaghetti al pesto, focaccia, and grilled fish that were swimming in the Med just the night before. It’s the perfect pairing for the local cuisine. Pour me a glass of Bianco. 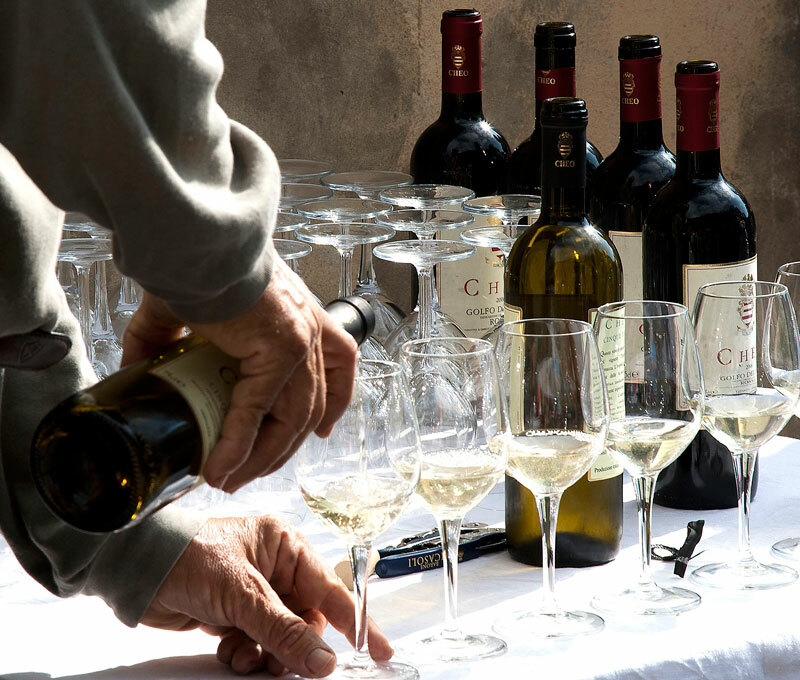 With the exception of the famous sweet wine of the region called Sciacchetrà (how to say it) which is aged for several years, the wines of the Cinque Terre are meant to be drunk within a year of their release. The local white is not an age-worthy wine, rather it’s best when drunk young and fresh. The winemakers release their wines about 8 months after harvest. For the 2016 vintage with grapes harvested in late September, the wines are released in April and May of 2017, before the busy tourist season kicks into gear. Locals and visitors alike are busying quaffing the 2016 vintage throughout the hot summer and gorgeous fall of 2017. Shortly after the release, I tasted dozens of Cinque Terre wines in my annual hunt for the best wines to import and share with fans of the Cinque Terre and their wines (you know who you are). I focus on the wines that are uber-local to the Cinque Terre, that are fairly priced, and that are easily found in the restaurants and wine shops of the Cinque Terre. 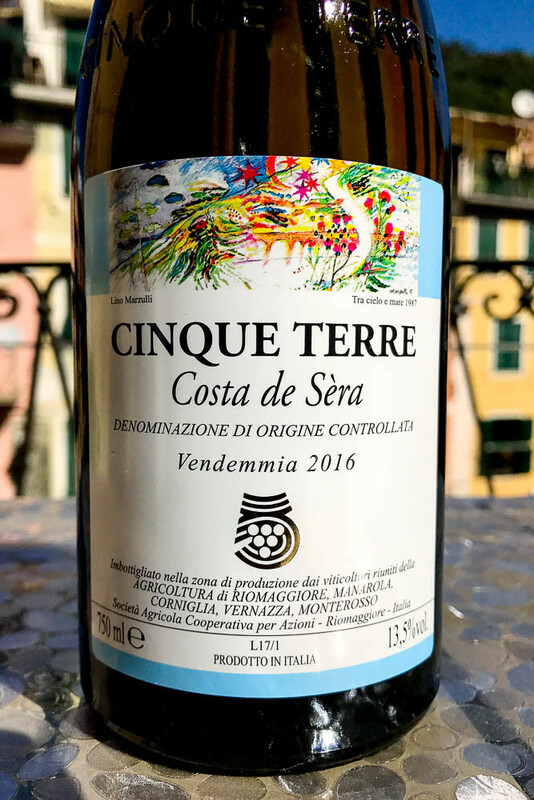 The winemakers in the Cinque Terre are heralding 2016 as one of the better vintages, with a warm summer and early fall that helped with the maturity of the grapes. Alcohol levels are up a bit, averaging 13.5% and reflecting good sugar development in the grapes with a little later harvest for many growers. The wines are reminiscent of 2015, another great vintage for the region. 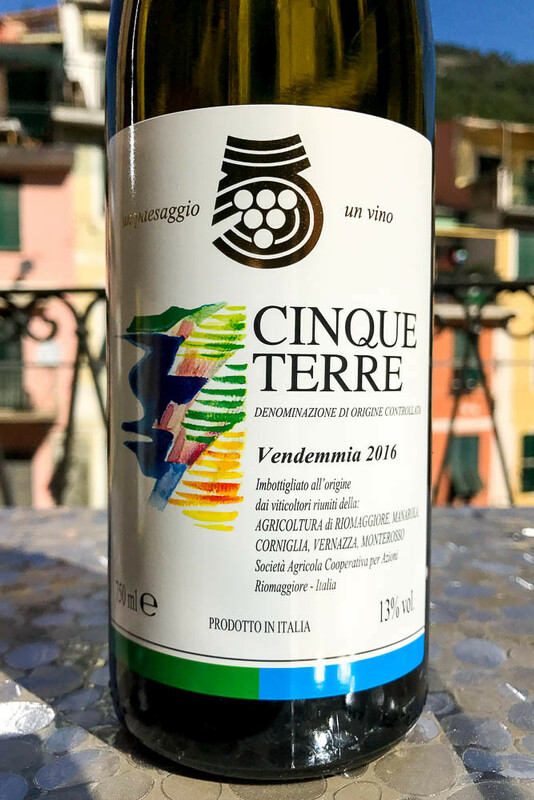 You’ll find my tasting notes below for 8 of the local Cinque Terre Bianco wines that really show off what the region can do (and at a fair price). Yes, you can have some, too. 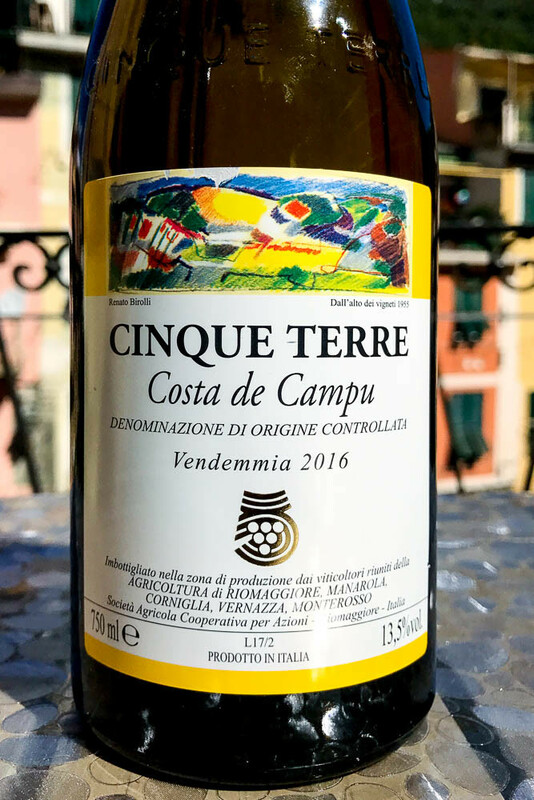 Very few bottles of these wines ever make it outside of the Cinque Terre, especially the micro-production crus that the local Cinque Terre Wine Cooperative and a few daring small producers make. Tourists are thirsty, and most producers sell out by the end of the summer. I’m lucky enough to have secured some bottles to share, which always sell out once fellow Cinque Terre wine fans and travelers get wind of them. If you’d like to bring home a taste of the Cinque Terre, check out what’s available in my shop here. Half of the Cinque Terre region’s wine production comes from the Cooperative’s growers and is vinted and bottled as this Cinque Terre Bianco normale wine. Vineyard owners in the area contribute their grapes to the collective efforts, earning around €3 per kilo, then the Co-op produces the wine and distributes throughout the area to local shops and restaurants. This wine is lighter bodied than the other cru offerings of the Cantina Cinque Terre, with a lemony nose and Mediterranean herbs that pique your interest. The palate is bright with lemon & lime, and some salty sea spray minerality. The medium finish on this wine reminds me of limoncino, the other local boozy goodness that visitors love. 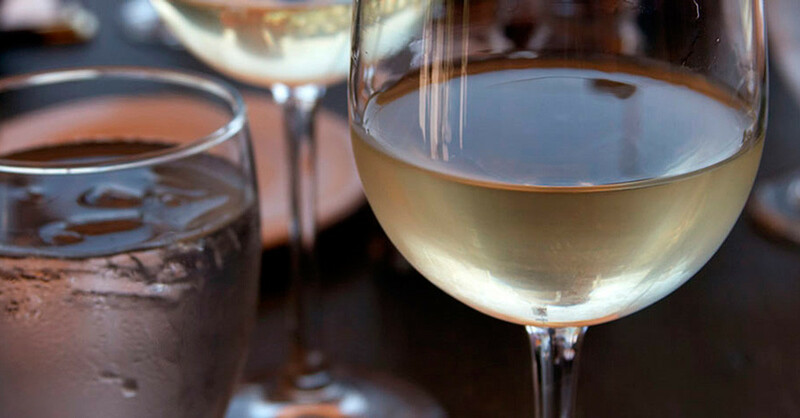 This Bianco is a perfect pairing with a plate full of fried fish, like anchovies or cod, or go with anything al pesto. Very little of this wine makes it outside the 5 towns, though in 2017 you can find it available here (if it isn’t sold out). This year’s Costa da’ Posa cru is a rich melange of herbal and tropical notes with a touch of salty sea spray (seriously). It’s more balanced than the Co-op’s Costa de Camp and Costa de Sèra crus, with delightful lemon, young pineapple, and star fruit flavors, with a long and pleasing finish. I pair this with anything fried, especially calamari and anchovies (or my favorite, “fries with eyes”). The herbal notes on the wine make it a spectacular pairing with spaghetti alla scarpara from Trattoria Gianni in Vernazza. This is my favorite of all the Cantina Cinque Terre wines. Few bottles of Costa da’ Posa escape the thirsty summer visitors of the Cinque Terre, but in 2017 you can find some bottles here (this will sell out quickly). The nose on the 2016 Costa de Campu cru is quite light and has the scent of underripe fruit, but the palate comes alive with lemon and lime, and a distinct green finish reminiscent of arugula and sage. The wine is quite pleasing, but it tastes a bit hot, perhaps a tad too much alcohol (yes, that is possible), and it makes it seem out of balance. With the green herbal notes on this one, I’d pair this wine with pesto dishes, like trofie al pesto or gnocchi con pesto. One of my favorite dishes is trenette pasta with green beans and potatoes, tossed with pesto — that would pair wonderfully with the 2016 Costa de Campu. 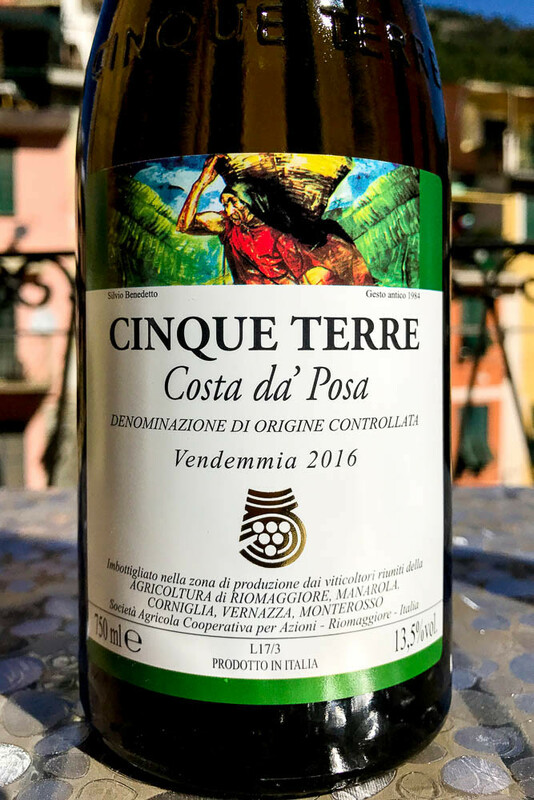 There are better Cantina Cinque Terre wines from the 2016 vintage, like the Costa da’ Posa (above). I’d pass on Costa de Campu this year. The 2016 Costa de Sèra cru of the Co-op is as colorful as the label is. Just sniffing the glass reminded me of Juicy Fruit gum (no kidding), with tropical fruit notes and honey — it’s almost candied. On the palate, I have to say that it disappoints. The acidity level seems too low, and it makes the wine feel flat in the mouth. From the candied fruit notes, I suspect the grapes were overripe when they were harvested. What you can taste are the tropical notes with a good dousing of lemon but without the acidity. This is a peculiar wine, but if this is all you have to drink, go for it. Otherwise, go with the Co-op’s Costa da Posa or the Bianco. The grapes for the Co-op’s Vigne Alte (which means “high vineyards”) grow nearly 1,000 feet above the Mediterranean, where the weather is distinctly cooler. That translates into a wine with more delicate notes and higher acidity in most years. 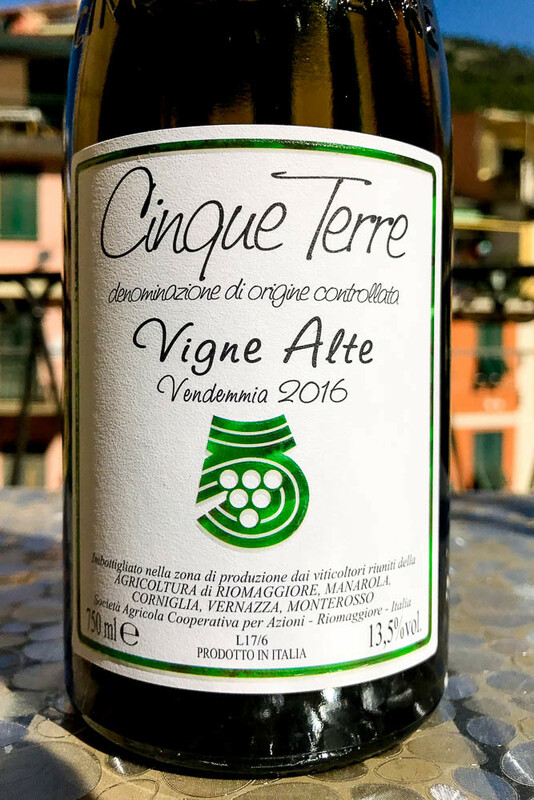 2016 Vigne Alte delivers what is expected, with lemons & limes, a delicate touch of banana and star fruit on the nose. The palate has a light prickly sensation, likely from the bracing acidity or maybe a little post-bottling fermentation (but no bubbles). There’s underripe pineapple, even a bit of papaya coming through, and the long finish highlights a touch of salty minerals. If you’re looking for something more contemplative, the 2016 Vigne Alte is a good choice. 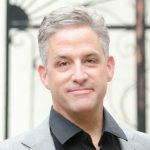 I’d pair this vino with more delicate dishes, perhaps grilled white fleshed fish with a spritz of lemon, or fried squash blossoms stuffed with the local crescenza cheese. For a light bite, I’d chomp on a piece of focaccia or the regional stuffed Focaccia al Formaggio di Recco with a glass of Vigne Alte in hand. 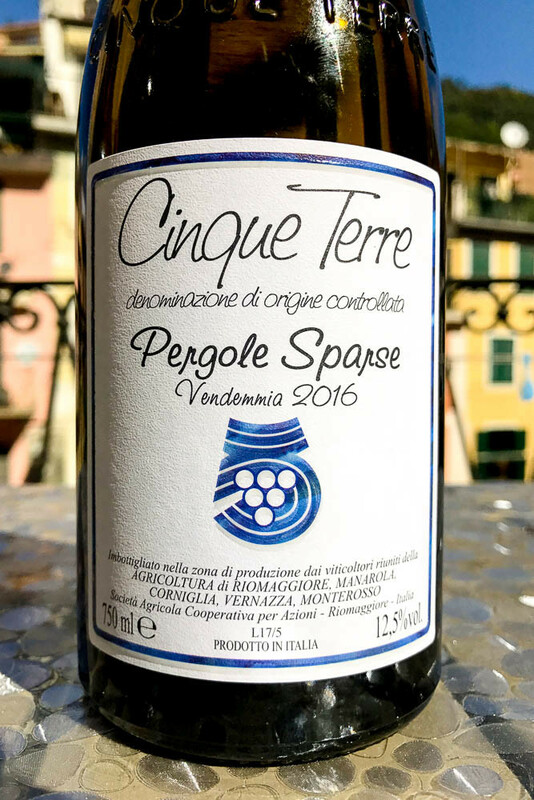 Another mid-level cru from the Co-Op, the Pergole Sparse (translates as “scattered pergolas”) has more body than the delicate Vigne Alte bottling, yet also has some peculiarities. On the nose, there are white and yellow flowers, some lime zest, and some salty mineral notes. On the palate, it’s bright with zesty lime and lemon pith. The finish has a light oily note, seeming almost like lanolin, and there are some oxidation notes. Maybe it’s just the bottle I had, but these flavors are uncharacteristic of the region’s wines. Pergole Sparse has lower alcohol than the rest of the bunch, running at 12.5%. That’s closer to the classic norm for Cinque Terre wines (11-12%). I can’t get too excited about this wine, especially given the price compared to the normale Bianco DOC wine from the Co-op. The base Bianco is a better wine, so save a few bucks and take a pass on the 2016 Pergole Sparse. Occasionally I’ll run across a Cinque Terre wine that reminds me of the smells of summer hiking between the 5 towns along this rugged part of the Mediterranean. Terenzuola’s Cinque Terre Bianco 2016 is one of them. The nose offers a bouquet of sun dried herbs, dried straw, sweet lemon peel, and sea spray, all of the scents you experience in the rugged Meditteranean countryside here. Once you take a taste, you’re hit with lemon and orange zest, and more of those wonderful dried herbs, with thyme and oregano. There’s a slight bitterness on the finish, akin to radicchio, but it’s pleasing. After tasting, I’m left gazing into the distance with a blissful look. This is a total food wine. I’d pair this with any dish that has pesto involved, or go with grilled whole, fleshy white fish stuffed with fresh wands of thyme. This would also be divine with herby spaghetti alla scarpara, the local Vernazza specialty. I’m a big fan of Bartolo Lercari at Cheo. 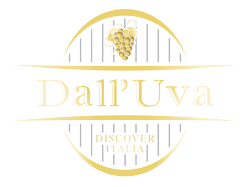 The only producer and farm estate based in Vernazza, he’s a micro-producer making superb local Cinque Terre wines that are getting international attention — even though everything he sells stays in the area. Bartolo makes 4 wines: the classic Cinque Terre Bianco, a tiny number of bottles of that golden sweet wine Sciacchetrà, a heady local red called Liguria di Levante Rosso, and my favorite of the bunch, his cru Perciò Cinque Terre DOC. 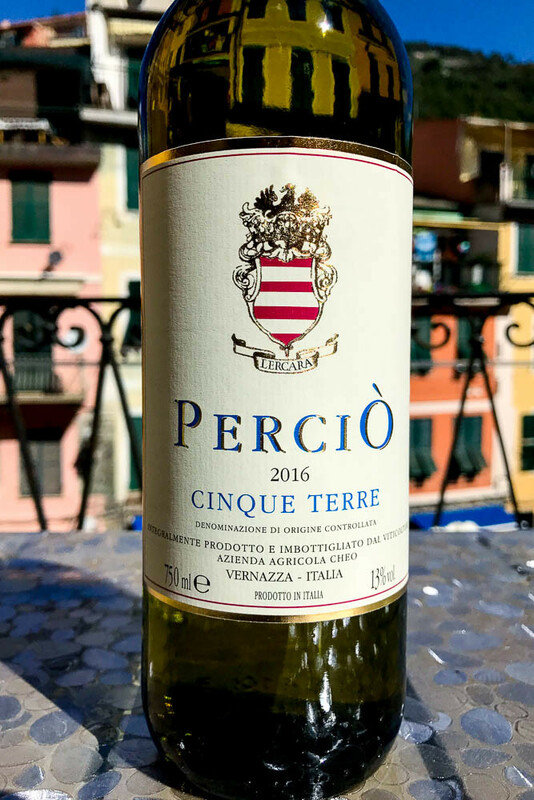 Bartolo’s Perciò is one of my favorite Cinque Terre wines, with a hefty increase of Vermentino (35%) and the addition of the uber-local grape Piccabun to the blend (skipping the typical Albarola grapes altogether). The 2016 vintage has the classic lemon & lime on the nose, but this year it’s more herbal and reminds of Sauvignon Blanc. Think oregano and thyme — muddled. On the palate there’s more of the agrumi fruit, with wildflower honey and honeydew, and that persistent herbal note. Acidity is superbly balanced. 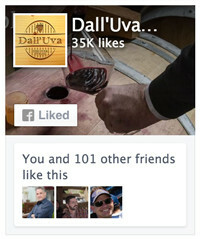 Sauv Blanc fans would love this. Pair with the local food. 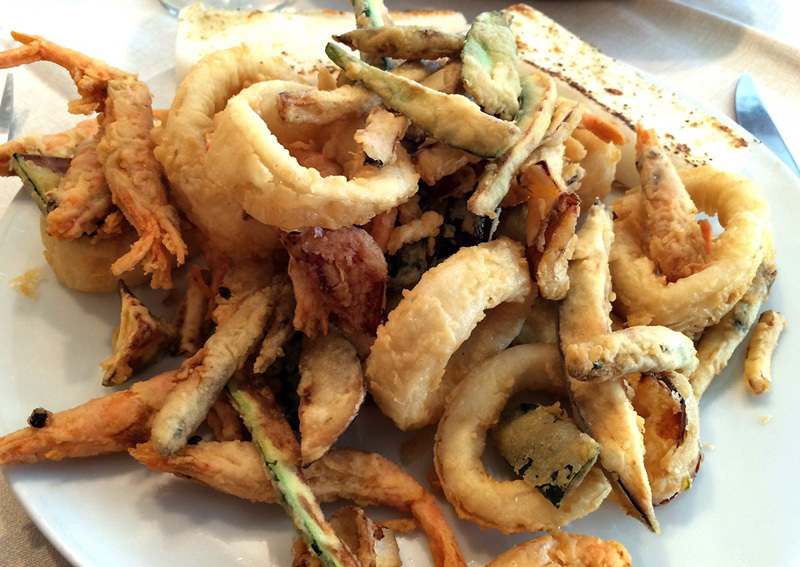 I had it with fried anchovies on the breakwater in Vernazza, and I was in heaven. This is a crowd pleaser that everybody enjoys. You pay a bit more for this wine (about €5 more in the restaurants), but it’s worth it. Bartolo makes very few bottles of this wine, and he always sells out to the local restaurants and wine shops — usually by the end of July. 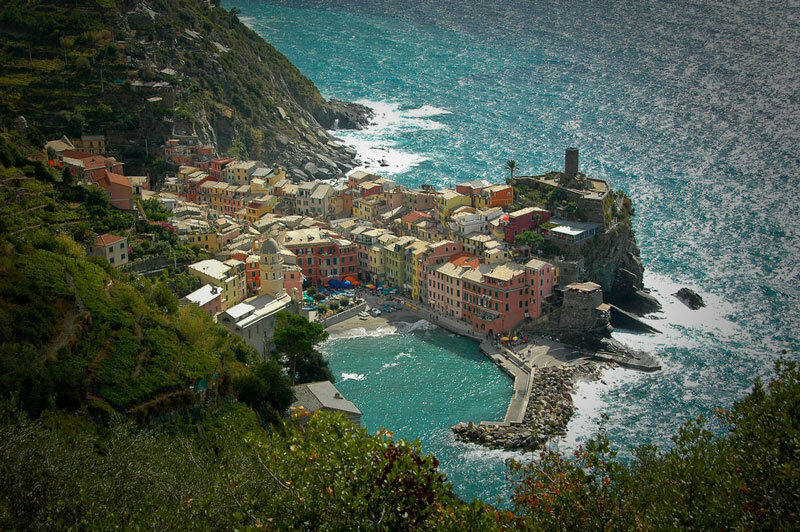 If you want to try it, get to the Cinque Terre early in the season. A great year for Cinque Terre wines. The best way to try these wonderful wines is to travel to the Cinque Terre, stay a few nights in one of the towns (my favorite is Vernazza), and taste them in a local cantina or enoteca. The producers can be tough to reach, but if you are persistent and give them plenty of notice, they will gladly welcome you into their cantina for a tasting. If traveling isn’t an option for you, check out my shop to see which Cinque Terre wines I have in stock. Pick up a bottle or two, make a little pesto or grill some fish, and pretend you’re sitting on the Vernazza breakwater enjoying a Ligurian moment of pleasure. Where is the late harvest schachitra ( not sure of the spelling). Had some on my trip there, loved it! Should have brought some home!